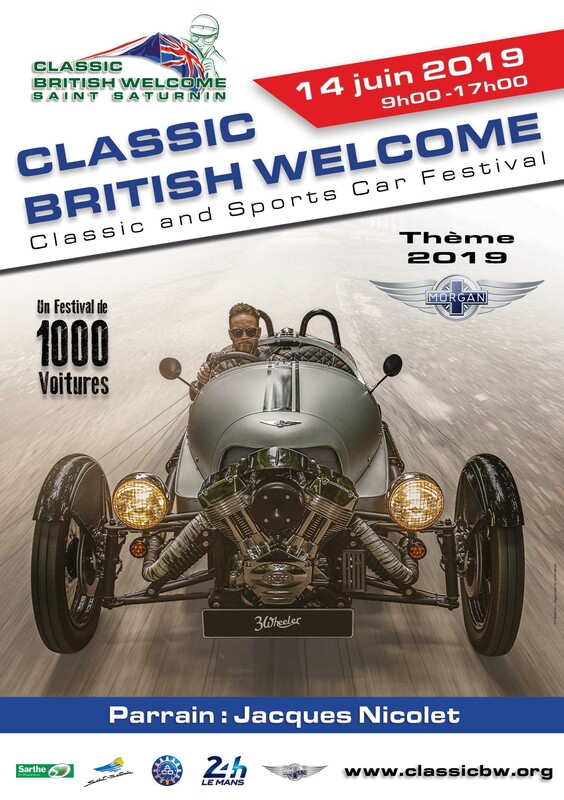 The main event of the Classic British Welcome takes place on the Friday before the 24 hour race, when Saint-Saturnin becomes one huge car show. Yet the car show is the culmination of a week’s events. 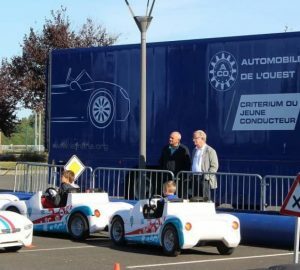 Departure of the Saint-Saturnin cavalcade, led by open tourers, for the 24 Hours Drivers Parade in Le Mans town centre. 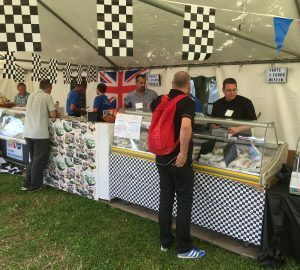 YOUNG DRIVERS RALLY : campaign to raise awareness about road safety. Demonstrations on educational track, with support from ACO. All proceeds go to local schools. Departure from the Val-de-Vray Centre. SSCBW volunteers set up the stands and prepare for the big day on Friday. 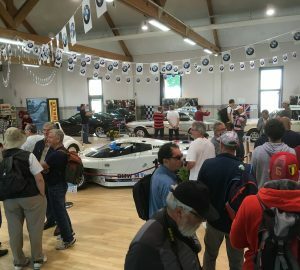 Classic car show in and around the Val-de-Vray centre, opening time 9.00am. 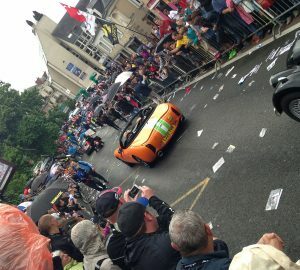 The Classic British Welcome Cavalcade departs at 4.00pm for the 24 Hours Drivers Parade in Le Mans town centre.